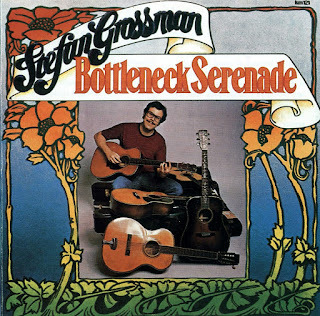 For Bottleneck Serenade, this 1975 recording from Stefan Grossman, the guitarist brought his instrumental music into a 16-track professional studio. Far from being an exercise in indulgence, however, multi-tracking and studio effects are kept to a tasteful minimum. 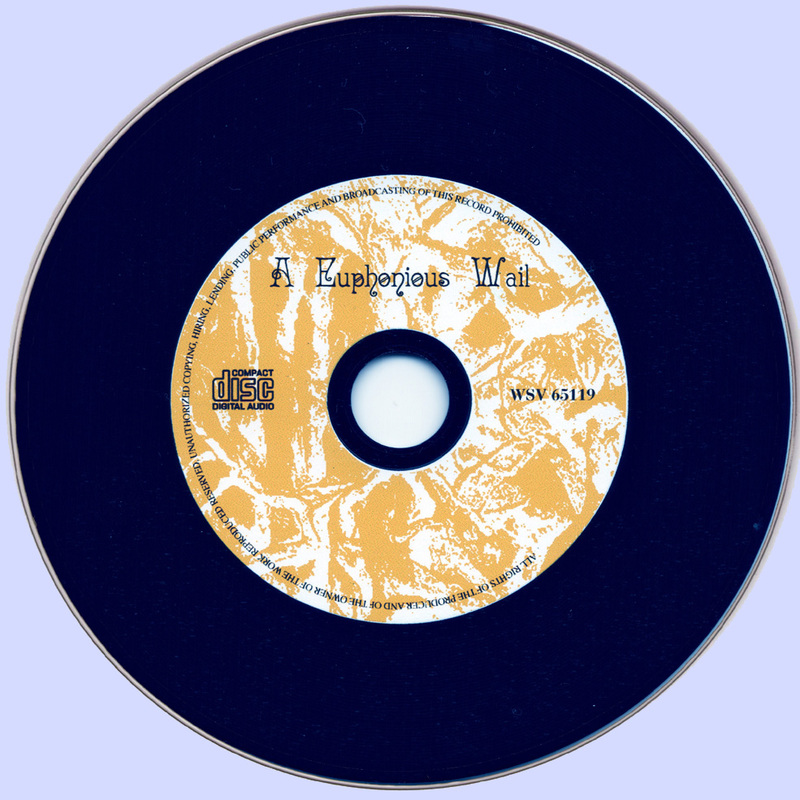 In fact, the recordings seem to benefit from the crisp fidelity afforded by modern technology. 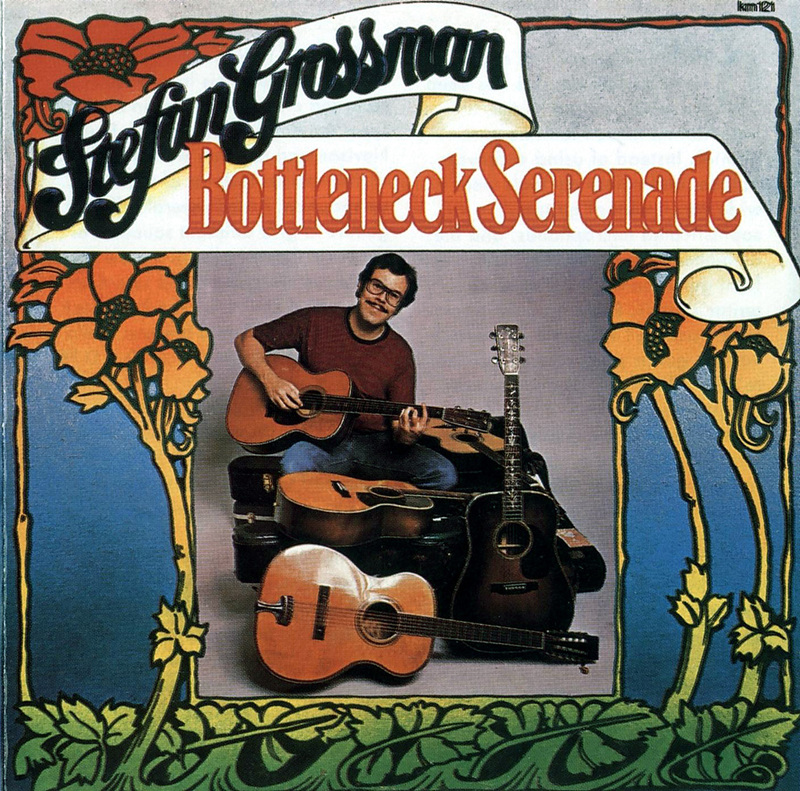 Working with an array of microphones and recording techniques, Grossman captures the many subtle shades of his numerous acoustic guitars. Typically, the guitarist's love of early American country blues and folk idioms is on full display, yet the compositions (the bulk of which are originals) also bear the mark of Grossman's own developing voice. He only loses sight of what roots his material on "Tomorrow, Pt. 1-3." Beginning in fine form, Grossman slows the music down to a crawl, showcasing its characteristic syncopation. The song loses potency, however, with a misplaced guitar figure soaked in distortion and wah-wah. He then makes his way into a rather dull and unnecessary solo on acoustic guitar. At best, Grossman's perfectly distilled melodies seem built into the compositions. The overdubs on "Tomorrow" feel superfluous. The biting bottleneck showcases "Concrete Parachute" and "Delta Slide of 1928" are thrilling highlights. Choppy rhythms are comprised of abrupt, stinging steel lines, wrung from the instrument. On the spacious title track, he lets the long, shivering slide notes ring. What brings the album to life is the sure presence of the instrument -- the intimate sound of the slide rattling against the guitar strings. Bottleneck Serenade is a fine introduction to the breadth of Grossman's work, ranging from the graceful fingerpicking of "Working on the New Railroad" and the gritty bottleneck blur of "Birdnest Two-Step" to complex original material like "Tightrope." Of all the instrumental albums I have worked on, this has been the most exciting to put together. At times ! felt like a painter. Instead of using a canvas, palette, and colors my tools were a wide assortment of guitars, sophisticated microphones, and the ambience of a studio; The tunes vary from guitar solos to collages of guitar sounds. By using a 16-track lope machine I was able to overdub various guitar parts arid experiment to hear which sounds and textures complemented others. The combination of the acoustic guitar and the advanced recording studio intrigues me and m these recordings I have tried lo combine both worlds. 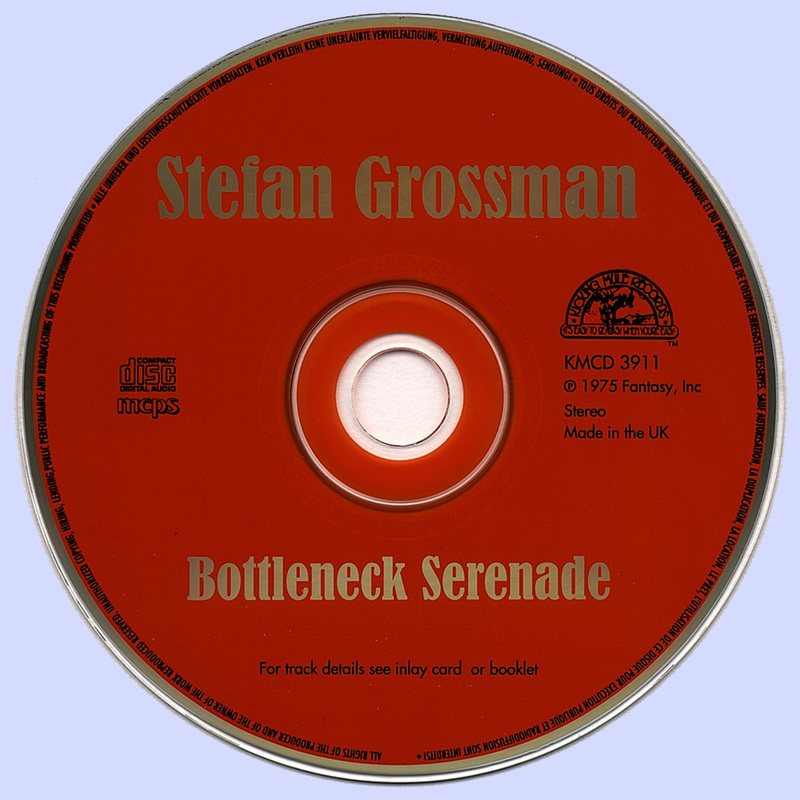 Bottleneck Serenade was recorded over a three-month period while I was living in Rome/Italy and London, England. I am very thankful to my friends who allowed me to use their studio facilities as well as the engineers who contributed many ideas. 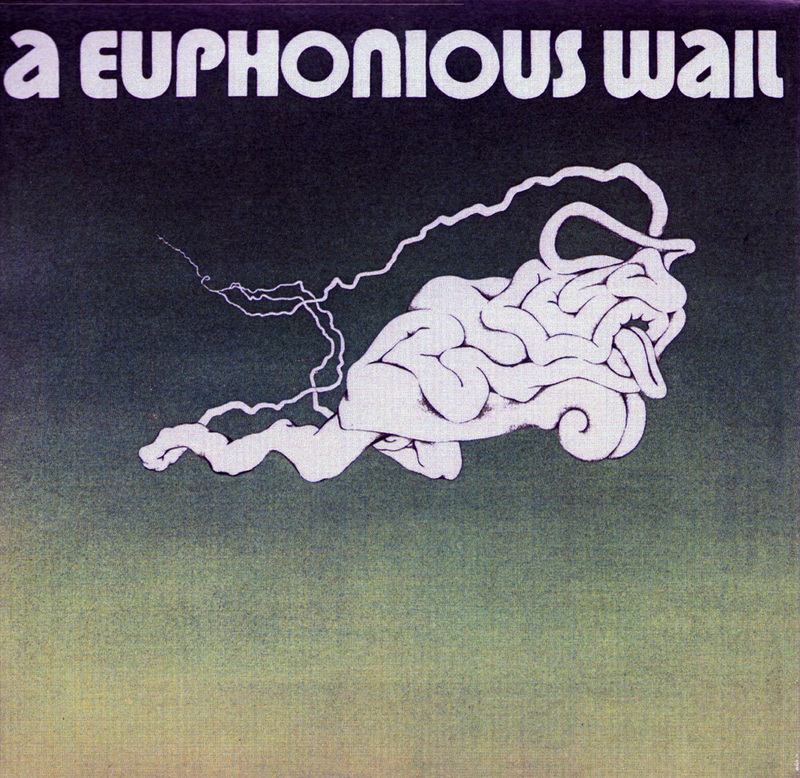 Heavily influenced by San Francisco bands (Big Brother and the Holding Company and The Jefferson Airplane quickly come to mind), the Santa Rosa, California-based A Euphonious Wail was roughly five years behind creative and popular tastes. Not that it seemed to matter given a financially struggling Kapp Records went ahead and signed the quintet to a recording contract. 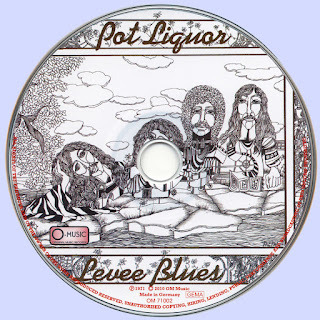 Built around the talents of drummer Doug Huffman, keyboardist Bart Libby, singer Suzanne Rey, singer/guitarist Steve Tracy and bassist Gary Violetti, the band's self-titled 1973 debut teamed them with producer Brian Ingoldsby (Lowell Levinger of Youngbloods fame reportedly also helped out). They went to L.A. to record with Richard Podolor producing but those sessions were scrapped and they re-recorded the whole thing over again with a different producer. After the album was finished they did a few showcase gigs that didn't go well and the band quickly fell apart. They probably made a mistake by not playing local gigs all along and placing all their hopes on this album. Doug Huffman was a great drummer who went on to play with Boston on the road. 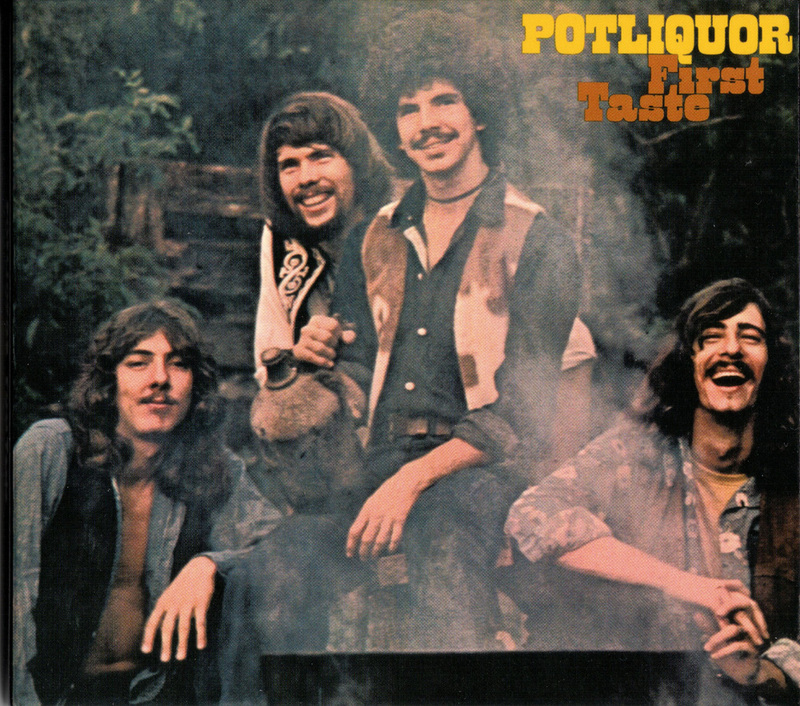 Potliquor was formed in the late 60´s by George Ratzlaff (keyboards, rhythm guitar, vocals), Les Wallace (guitar, vocals), Guy Schaeffer (bass, vocals) and Jerry Amoroso (drums, percussion, vocals) and soon after that signed a deal with small Janus Records label. Their debut album, First Taste came out in 1970. 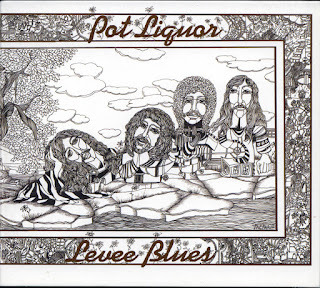 Produced by band manager Jim Brown, is probably best described as early Southern boogie, tracks like 'The Raven' and a sludged-up Vanilla Fudge-styled cover of 'You're No Good' offer up a nice blend of boogie and heavy rock while simultaneously being quite commercial. 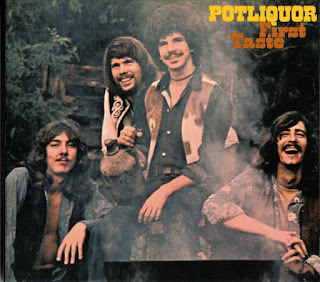 Weirdest track honors go to the Santana-styled percussion packed instrumental 'Toballby'. That all changed when Piazza and a couple of his bandmates went to a performance by the Byrds at The Trip in Los Angeles, where the opening act was the still mostly unknown Paul Butterfield Blues Band. What they saw and heard that night convinced the Mystics, especially Piazza, that they had to switch over to playing a purer form of blues. They ceased being the Mystics, taking on the name House of DBS (meaning Dirty Blues Sound) in 1966. There followed a lot of gigs in and around Los Angeles, where they honed their new sound and also lost their original lead guitarist, Jeff Ray -- in his place, Piazza recruited a friend of his from a band he'd once hung out with, the Misunderstood, named Glenn Ross Campbell. the Misunderstood had broken up and he was available and willing, and once he joined, the group's sound fairly blossomed, as Campbell became known for stretching out on his solos and improvisations for long minutes at their shows. By the summer of 1967, with the beginnings of a serious rock music press, the House of DBS was getting proper coverage, and by the end of that season, they had a management and production deal with Lee Magid, who was best known in the business at that time as the manager of singer Della Reese. 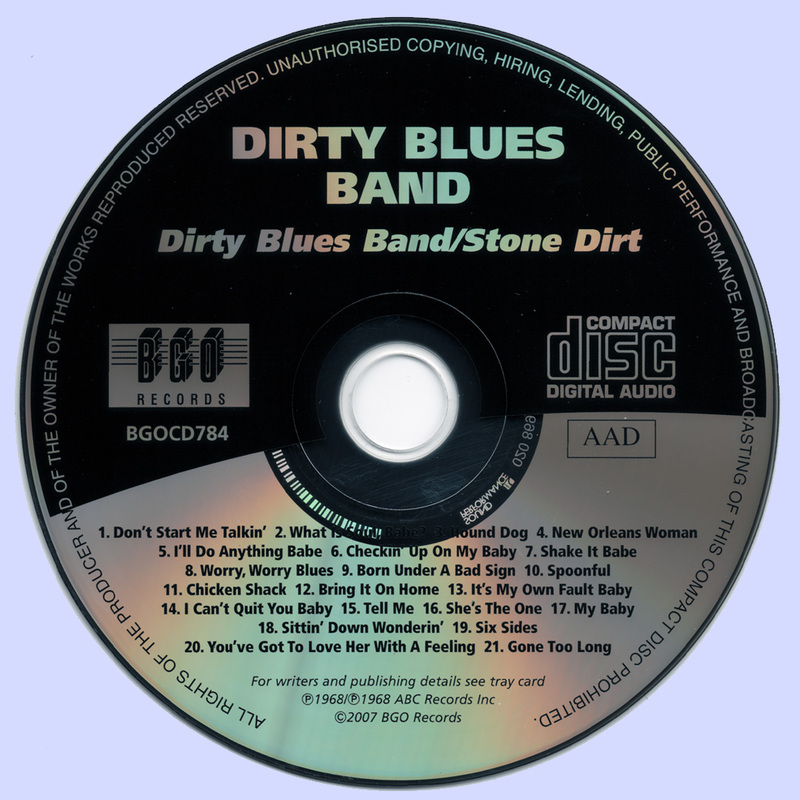 Magid produced their debut album and sold it to ABC Records, also facilitating a name-change to The Dirty Blues Band. 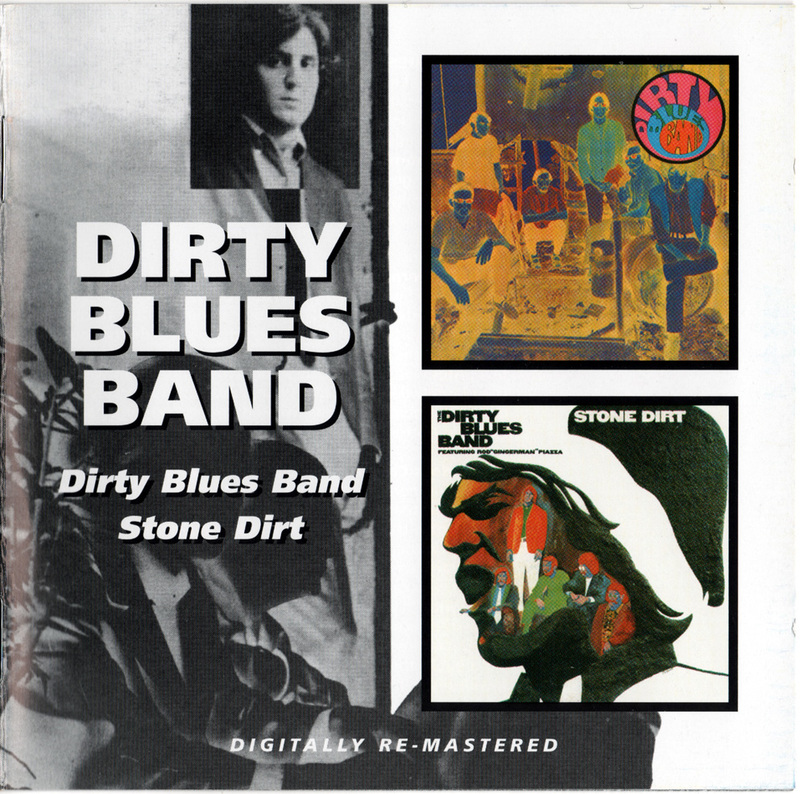 Their self-titled debut album appeared in early 1968 on the ABC imprint Bluesway, and although the members weren't entirely happy with the results of the two days of rushed recording, they seemed to have a promising future ahead of them. The military draft then reared its ugly head, and suddenly Millikan, Morrison, and Sandell -- the group's whole rhythm section -- were called up. Campbell exited by choice a little while later, seeing no future for the group. Ironically, they did carry on, however, with Rick Lunetta (guitar), Greg Anderson (bass), and Dave Miter (drums). That group, augmented by trumpet man Freddie Hill and saxmen Jimmy Forrest and Willie Green, got a second album together, entitled Stone Dirt. But by the end of 1968, even that second lineup had collapsed, and all concerned were pursuing solo and new group projects. Piazza and Campbell were the most visible alumni and, indeed, their presence in the band accounts for a significant part of the interest in their work, on the part of people who never did get to hear the original albums.
" 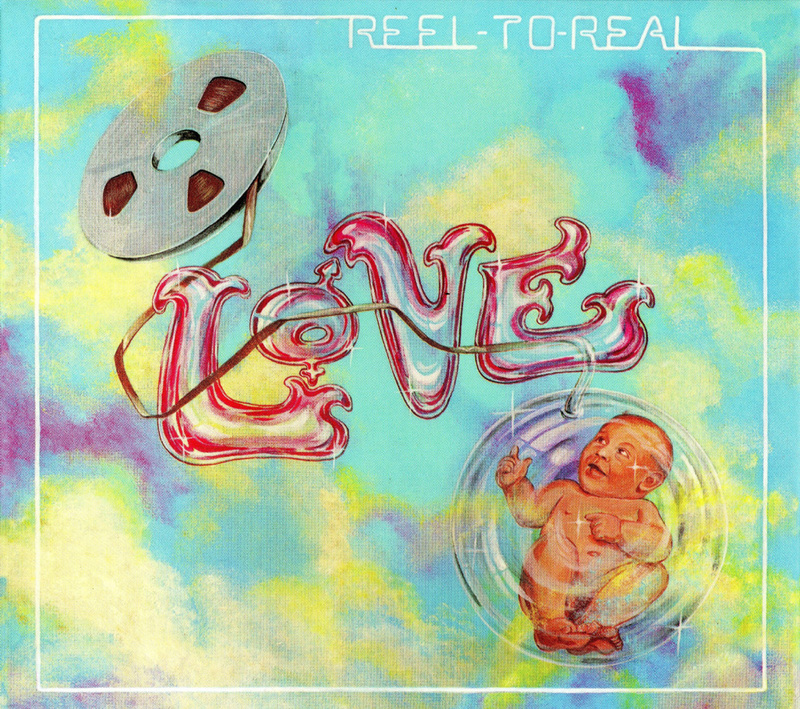 Reel to Real" album released by Arthur Lee’s Love in 1974, originally appeared on R.S.O.and basically sank without a trace. 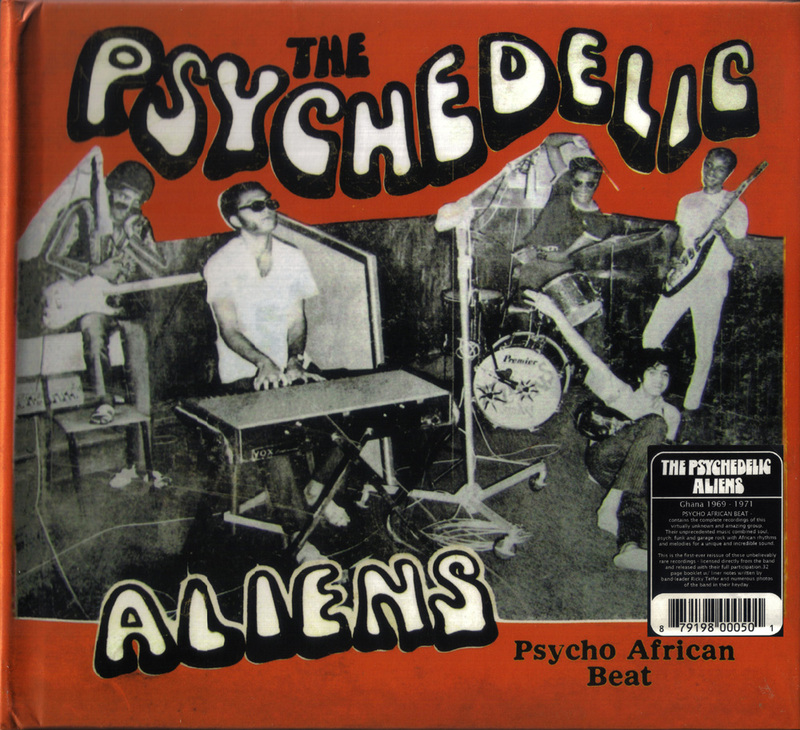 However, listening to this, you would think it would have crashed into the charts as it fit perfectly with the groove-oriented sound of the time; this is a much different, funkier (emphasis on funk) Love than was heard previously. Kicking off with “Time Is Like A River”, the immediate thought is a mixture of the Hi Records/Willie Mitchell sound crossed with Curtis Mayfield; “Stop The Music” feels like a tribute to Otis Redding with its horn charts and overall feel (note the guitar textures and the arrangements) and “Good Old Fashion Dream” is in the same vein, albeit more upbeat. “With A Little More Energy” is a positive, groove oriented get-down with a lot of life in it; an interesting cover of William DeVaughn’s “Be Thankful For What You Got” gets a very accurate reading and “Busted Feet” is a guitar powerhouse with a great funk-oriented rhythm. From the bonus tracks, “Do It Yourself” has a deep funk/soul feel with some heavy duty guitars; “Somebody” is all guitars but the sound is dirty, raw and crisp and “Wonder People (I Do Wonder)”, rhythmically, calls back to “Alone Again Or” – while it’s a demo, it has a great texture and the jazziness along with the vibe makes it worthy to note. All in all, some very choice cuts for inclusion as bonus tracks. I’m glad to see that Love is, indeed, finally, getting a lot more attention, recognition and respect long-overdue them. A vitally important band – and performer like Arthur Lee – needs to be held in the light for their amazing catalog. And let the late-period albums such as this NOT be overlooked; do your homework and pick up Love’s Reel To Real. 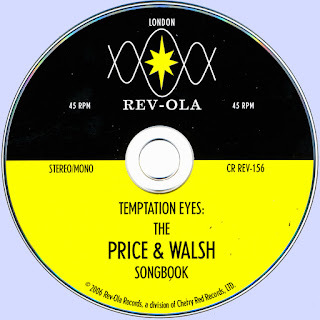 The title of RevOla's 2006 disc Temptation Eyes: Price & Walsh Songbook implies that this collection rounds up the original hit versions of songs they wrote but that were recorded by other artists, such as Bobby "Blue" Bland, Lulu, Bo Donaldson & the Heywoods, Cher and the Grass Roots, whose hit version of "Temptation Eyes" brought Michael Price (aka Harvey Price, as he was initially credited) and Dan Walsh into the consciousness of the music mainstream after years of toiling away behind the scenes. That's not the case. Temptation Eyes offers a chronicle of those days behind the scenes via a selection of 25 songs, almost all previously unreleased, recorded between 1966 and 1969. The story begins here with a handful of demos Price and Walsh recorded after the disbandment of their first group the Motleys, music co-written with their collaborator Mitchell Bottler, that finds them firmly within the breezy, precious California sunshine pop sound, yet it was accomplished enough to earn the interest of record producer Gary Zekley, who had the trio pen a tune for the Visions ("Small Town Commotion," included here) before Price and Walsh embarked on a Sgt. 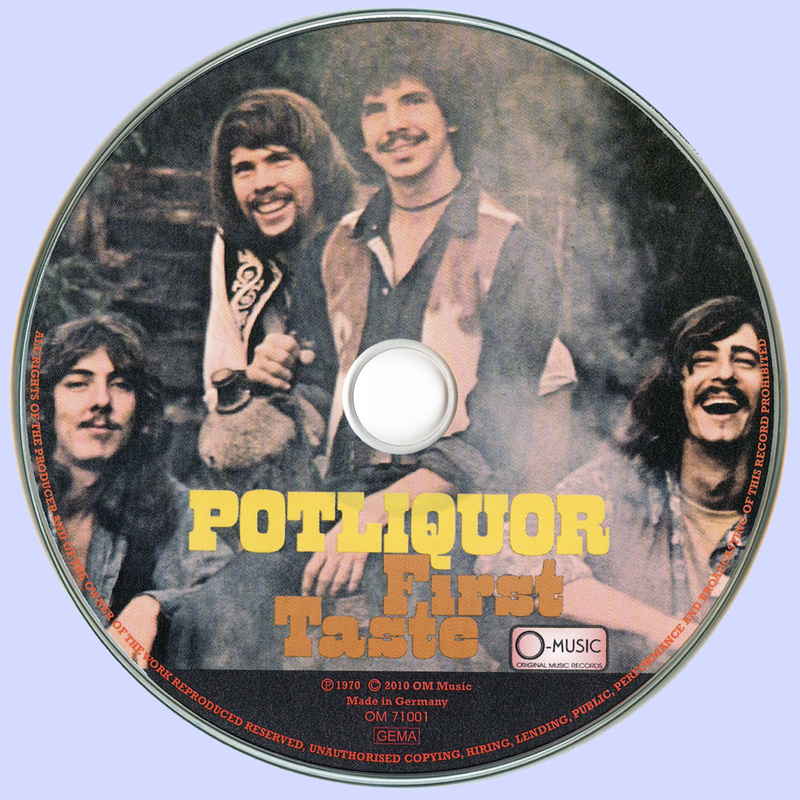 Pepper-inspired album in 1967. This record was teased with a single -- "Love Is the Order of the Day" backed by "The House of Ilene Castle" -- but was never finished due to a falling-out between Zekley and the duo, with the surviving tracks finally seeing the light of day here. They are thoroughly ambitious, melodic psychedelic pop, clearly and proudly wearing the inspiration of McCartney's work for Sgt. Pepper, but presented through an L.A. filter so it has a studio polish and a commercial sensibility -- both evident beneath the somewhat shaky audio of the surviving recordings -- that made it akin to the sunny pop released on White Whale. 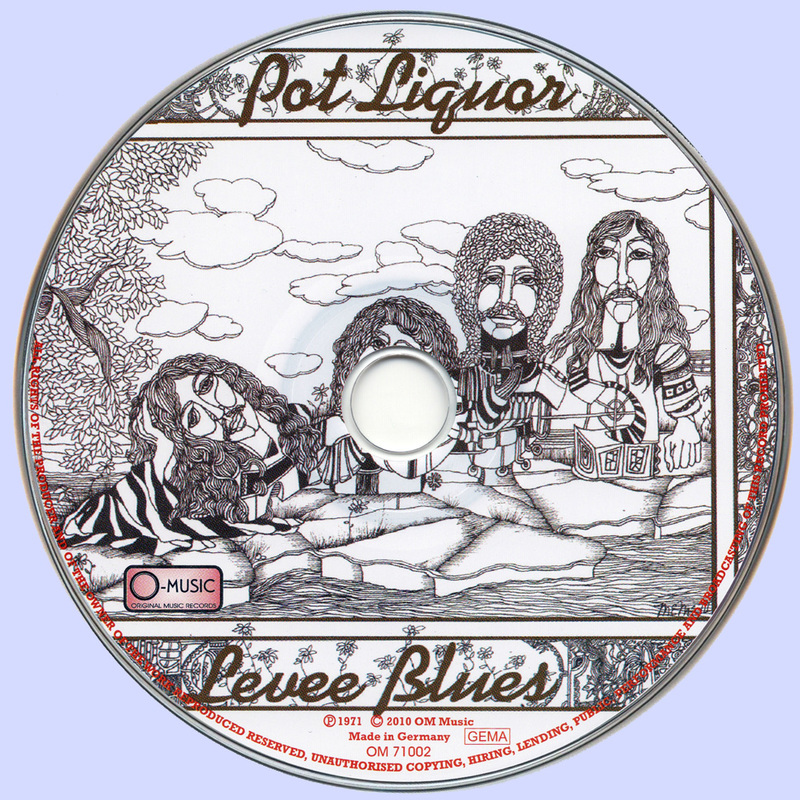 Following that aborted project, Price and Walsh parted ways with both Zekley and Bottler (the latter pair would later become a songwriting team) and after a year of work they wound up at Dunhill/ABC publishing, largely on the strength of their demo "The Publisher and the Poet," also heard here. 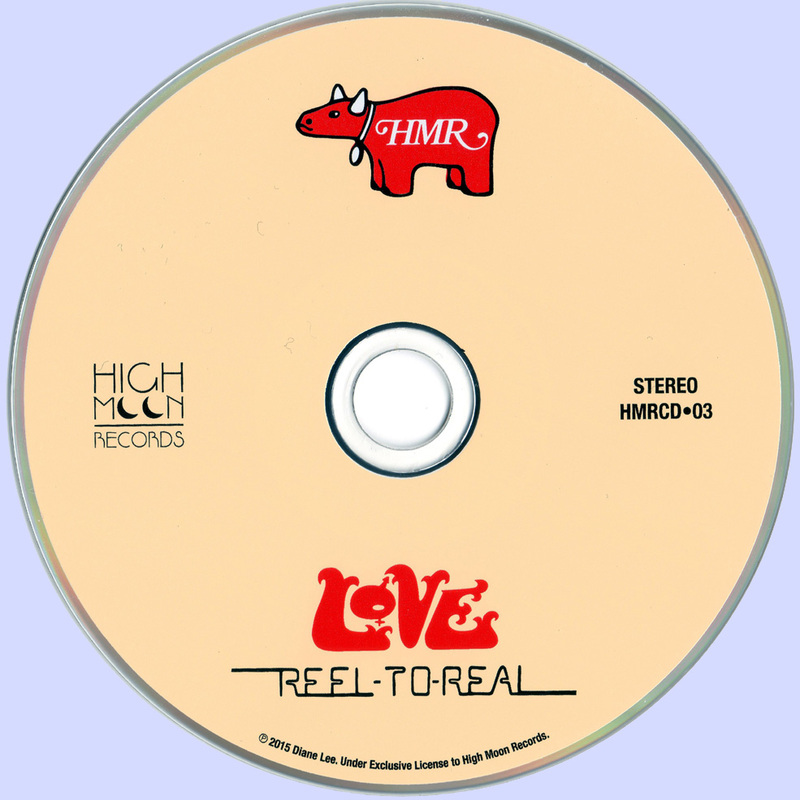 While at Dunhill, they wrote for many artists on the label's roster, including Cass Elliot and eventually the Grass Roots, and the great majority of the rest of Temptation Eyes consists of their original, fully produced demos from this time. The Dunhill era begins with "Billy," a single released by Cotton Candy, and immediately it's clear that Price and Walsh had made a leap forward from their sunshine/pych pop. The precious layers have fallen away and their melodies, which have always been strong, are placed at the forefront, as they are for all their work on Dunhill. 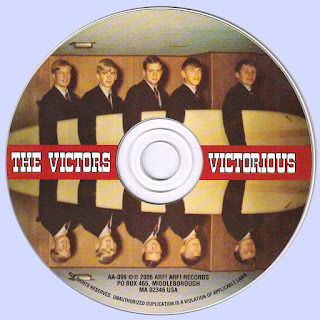 They still delved into this territory during the late '60s, but their work became more versatile and soulful, with even bubblegum-styled pop songs benefiting from propulsive rhythms and urgent melodies: the kind of music that became the backbone of AM pop as the '60s turned into the '70s, thanks to the likes of the Grass Roots and Three Dog Night. 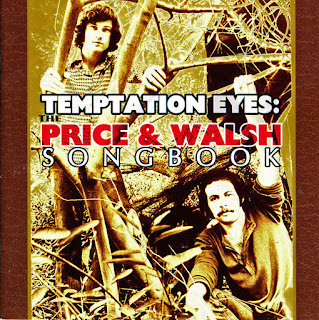 This is undoubtedly commercial mainstream music -- it was designed as such, after all -- but Price and Walsh were experts at this music, which is why it retains its appeal years after it was recorded. 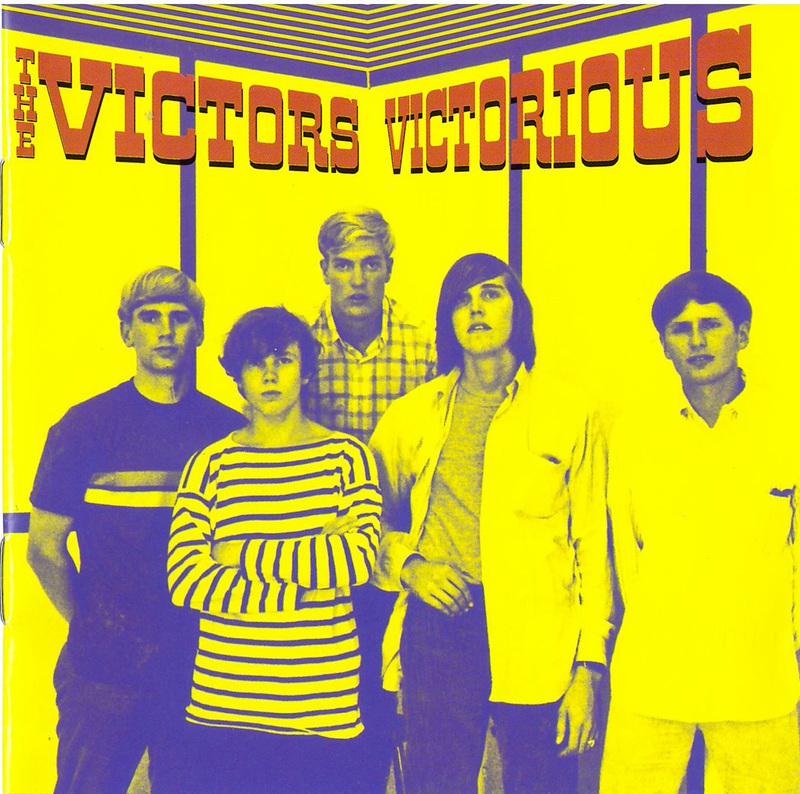 The very fact that there is only one big tune here -- the title track, of course -- but that the entire second half of the album still feels as effervescent and energetic as the late-'60s and early-'70s standards speaks volumes to their strengths as writers: even when they didn't make the charts, they were writing with the charts in mind, and at their best they came up with music that felt like hits even if they never were. Nowhere is that talent better heard than on this pretty irresistible (and long overdue) collection of the duo's formative years. All songs by Mike Price, Don Walsh unless as else noted. 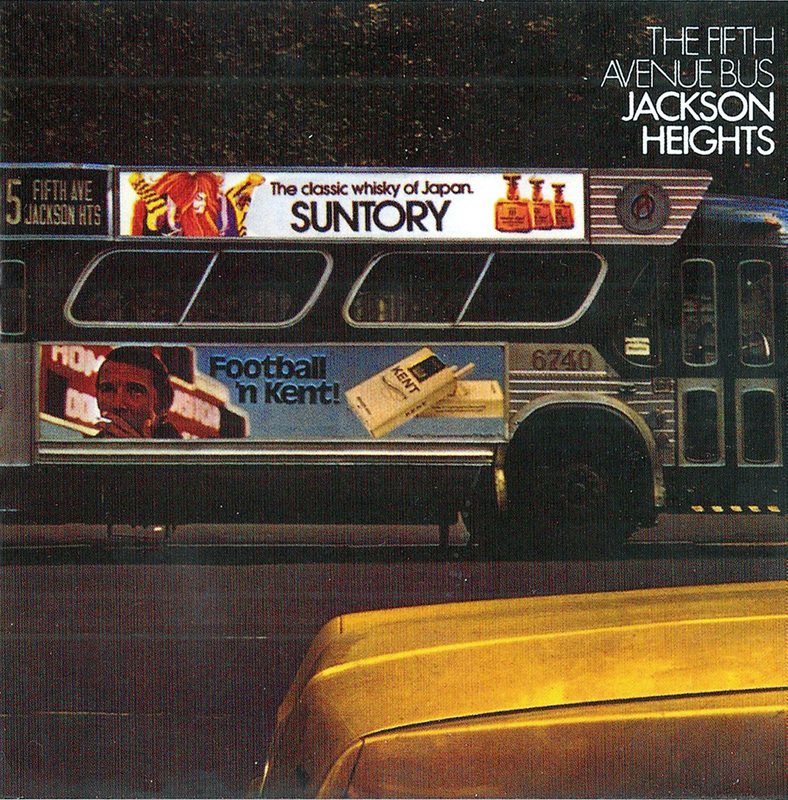 Jackson Heights are yet another band from the early 70s that had a relatively short existence but a prolific output. Four albums in three years is pretty good by anybodys standards but poor sales dogged the band from the outset. Following the demise of The Nice in 1970 (when Keith Emerson went AWOL to form ELP) bassist and vocalist Lee Jackson decided to return to a simpler, acoustic based style. 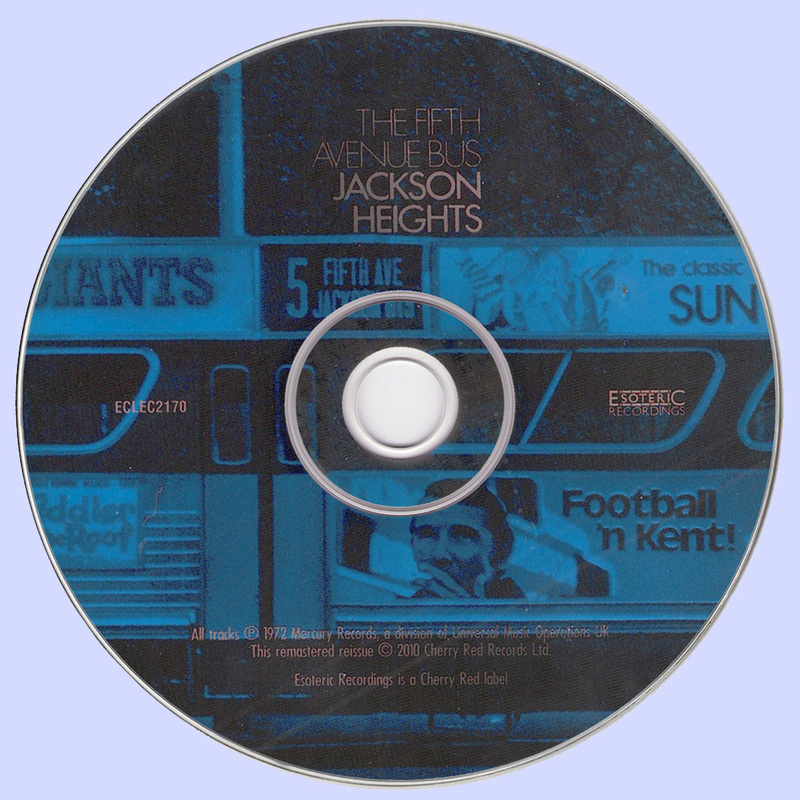 As a result he formed Jackson Heights (a play on his own name and a district of New York) releasing their debut album King Progress on the Charisma label that same year. Things didnt work out for the band however (both personnel wise and label wise) and 1971 saw Jackson regroup with songwriter, guitarist, singer John McBurnie and keyboardist Brian Chatton plus a move to a new label, Vertigo. 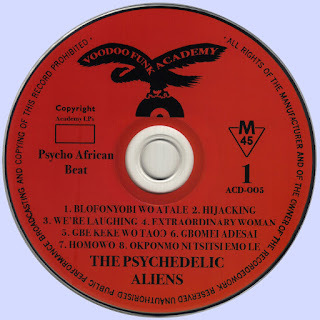 Thats where the story begins as far as this collection is concerned with the reissue of the bands three most recent albums The Fifth Avenue Bus, Ragamuffins Fool and Bump N Grind all receiving the customary Esoteric makeover. 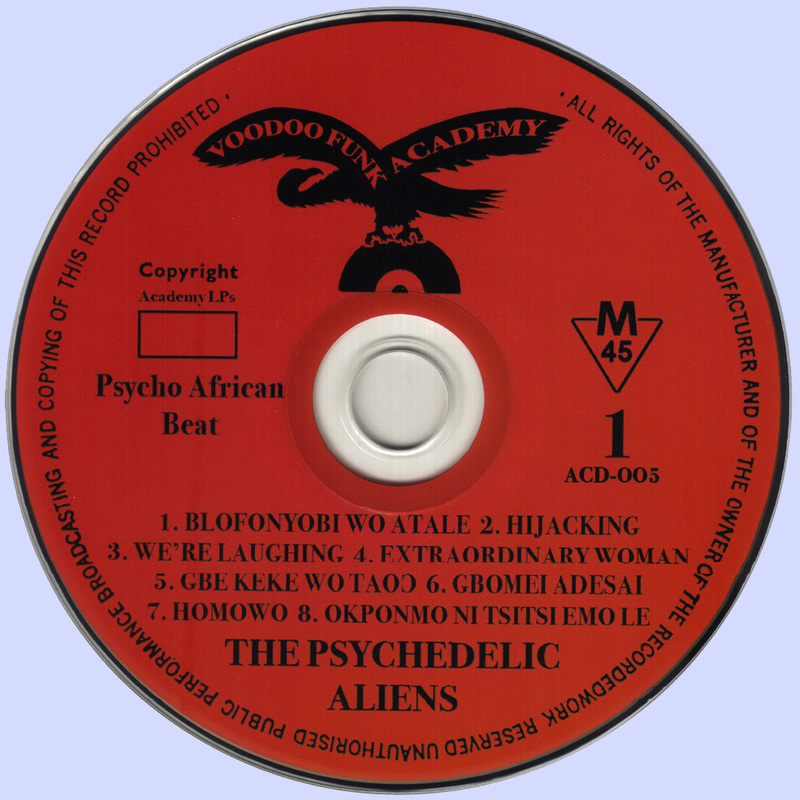 The re-mastered sound is up to the labels usual high standards although there are no bonus tracks this time around with each disc remaining faithful to the original vinyl record. 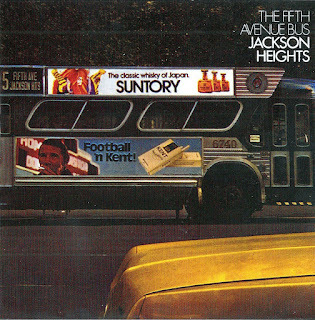 Originally released in April 1972, The Fifth Avenue Bus (a title that continued the NY theme) included Michael Giles on drums. Its a role that the founding and then ex King Crimson sticks man would fulfil on all three albums although he never became a full time member of JH. 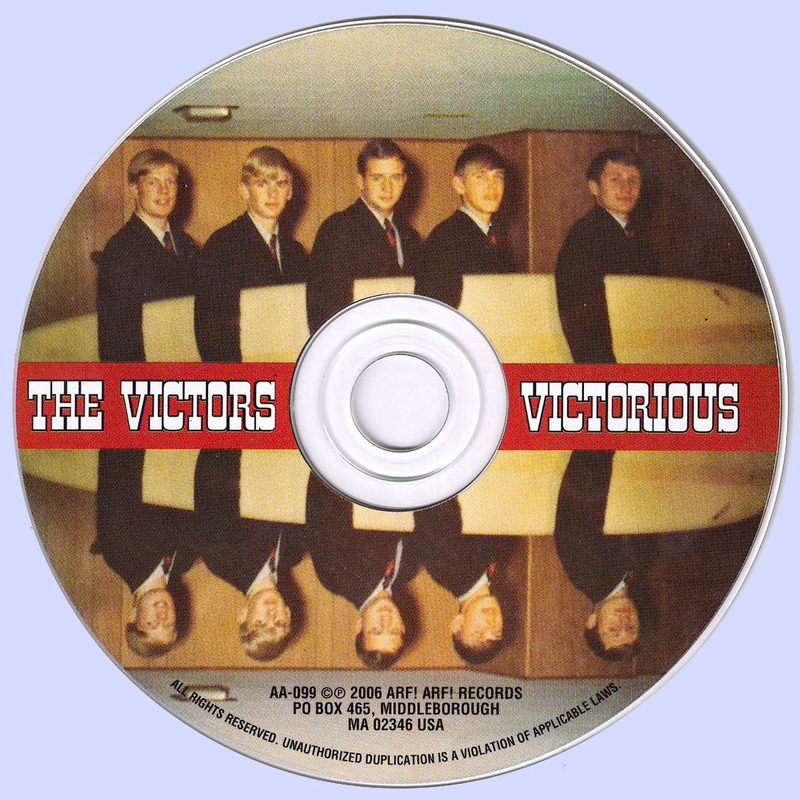 The majority of the songs were written or co-written by McBurnie and the style is a million miles from the bombast of The Nice being mostly lightweight pop songs with striped down arrangements centred around acoustic guitar, piano and strong vocal harmonies. Tramp is a curiously subdued opener thats almost like a lullaby whilst Dog Got Bitten is more up-tempo with a bright, slightly calypso feel thanks to congas and electric bass. Like many of McBurnies songs the laidback style thinly disguises the social conscious and political themes contained in the lyrics. Two of the albums best songs in terms of tuneful melodies are the poignant Autumn Brigade and the haunting Long Time Dying. The latter was composed by pianist Lawrie Wright who left the band halfway through the recording session to be replaced by Chatton. The melody here is very similar to The Bee Gees New York Mining Disaster 1941 (which also influenced Barclay James Harvests The Great 1974 Mining Disaster). Two other fine tunes include the poetic House In The Country which features Mellotron hovering inconspicuously in the background and the bittersweet Luxford with a beautiful melody in the style of Bread. Jacksons vocal inflections closely mirror those of David Gates here although his gravel tones couldnt be more different to the Americans smooth crooning. 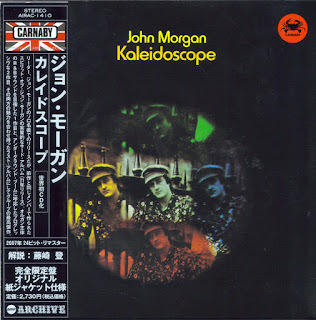 The songs that worked the least for me are the more up-tempo offerings, the slightly funky Laughing Gear which owes a debt to The Beatles and the upbeat Rent A Friend with its light hearted lyrics and honky-tonk piano being the kind of song MOR popsters Marmalade churned out in the 60s. The former does at least include a rare burst of electric guitar whilst the latter is distinguished by some particularly fine bass work from Jackson. The longest track by far Sweet Hill Tunnel includes some splendidly rich Crosby, Stills and Nash style harmonies but it owes its length to an extended jazz piano excursion driven by busy and particularly impressive drumming from Giles. The albums only real concession to prog however comes in the shape of the concluding Pastor Roger with a stop-start arrangement and dynamics reminiscent of Genesis quirkier songs like Harold The Barrel, especially the chorus. The cynicism in the lyrics is worthy of John Lennon, ending with mocking variations on the Christian anthems All Things Bright And Beautiful and Onward Christian Soldiers. 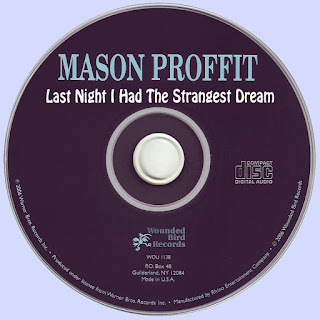 Though this album sank without a trace when it was released, time has been kind to Last Night I Had the Strangest Dream, and it is now hailed as a work of genius. Justifiably so, since every track is proof of a band with wonderful instincts for melody and how to frame a musical idea. 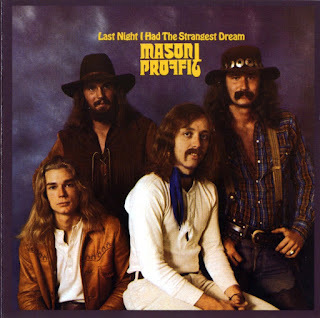 Mason Proffit was an ensemble that played a blend of music that was more country than rock, with occasional folk and blues influences to make things interesting. Though a few of their songs were straightforward love songs and celebrations of country virtues, many were uncommonly sophisticated for 1971. 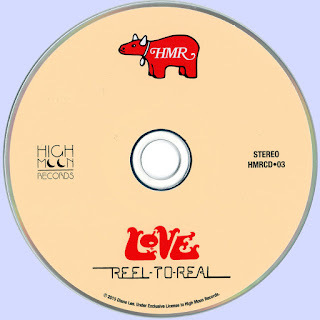 The song "Jewel" is a pure tearjerker, a sad tale of a young black woman who is used and abandoned by a wealthy white man. The tragic story is set to a weeping steel guitar and is sung in a voice that sounds anguished, and it is a marvelously affecting track. The title track and "Eugene Pratt" are noteworthy for their gentle insistence that something is wrong with the society in which we live, and something should be done about it immediately. Other bands were experimenting with country-rock but never achieved this subtlety and grace, and there was a whole genre of protest music which lacked those same two attributes. The fact that both were in the same package, but were ignored at the time that they were released, is just a darn shame. 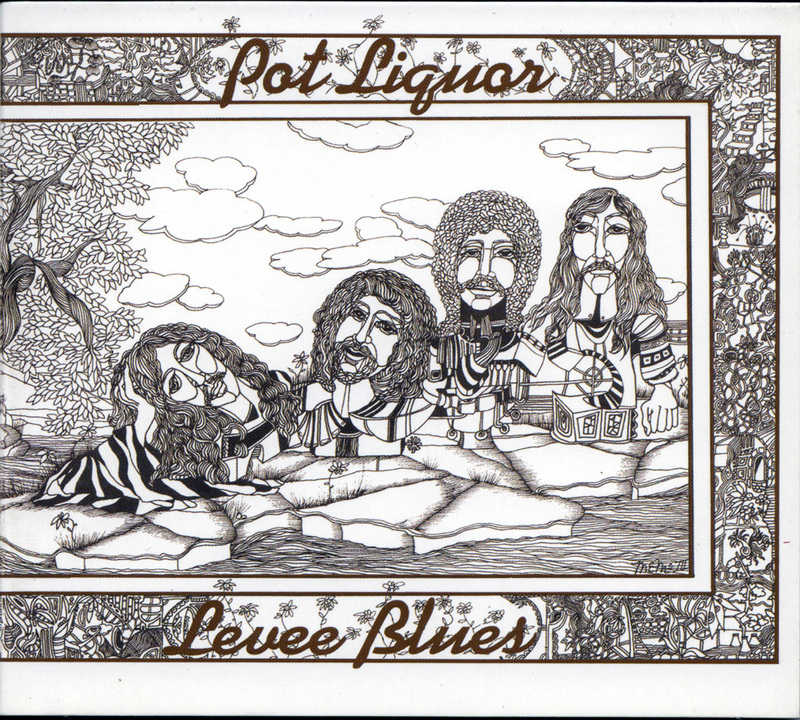 This band's catalog cries out for a re-evaluation and re-release, starting with this album. 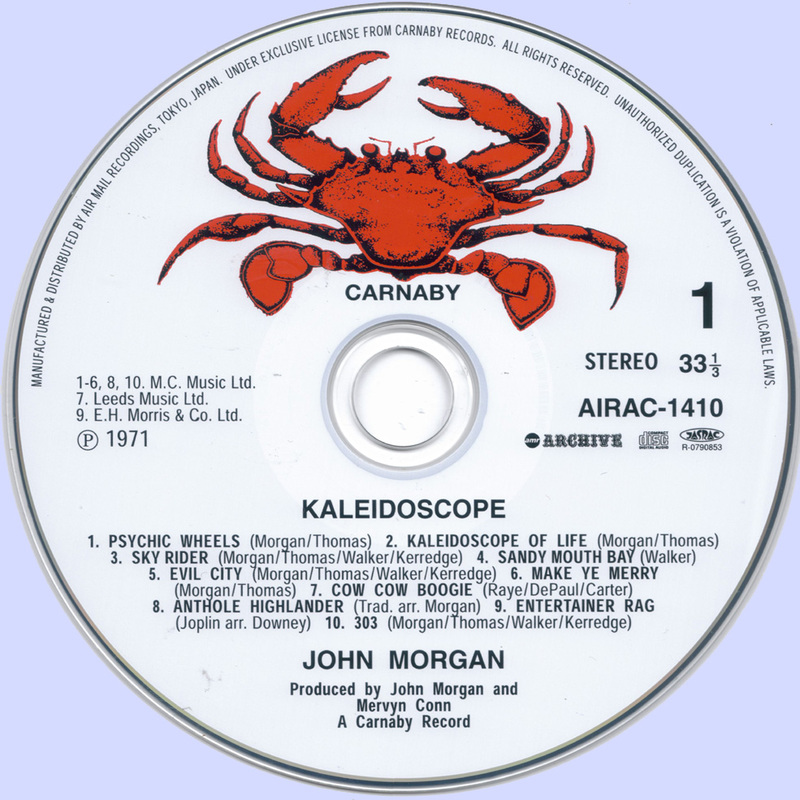 Keyboard player and vocalist John Morgan was a Graham Bond afficianado who turned toward psychedelia as the 1960's wore on. 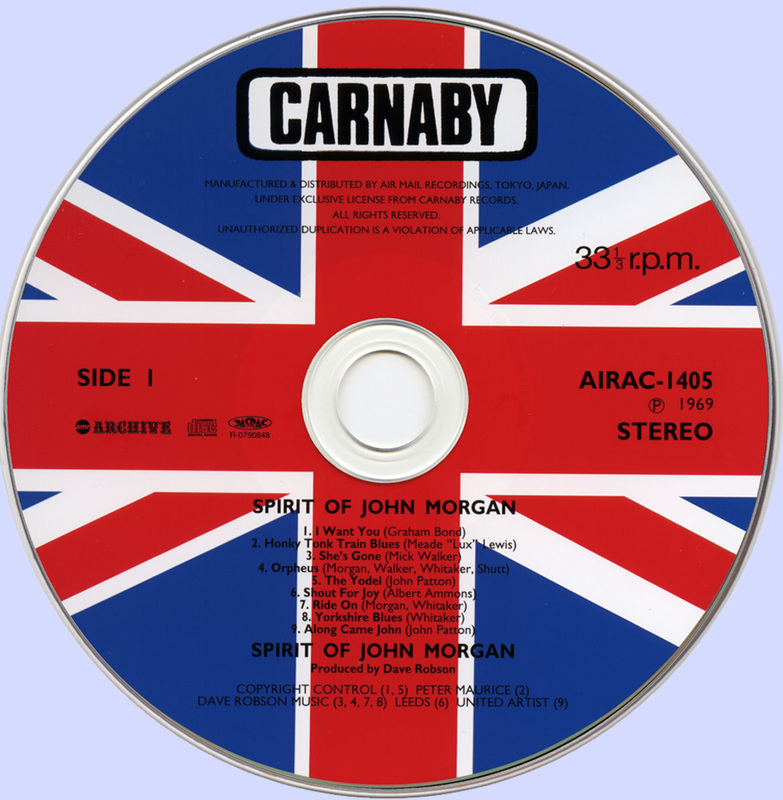 Billed originally as The Spirit of John Morgan, the band was successful enough to get booked into the Marquee and other top clubs. 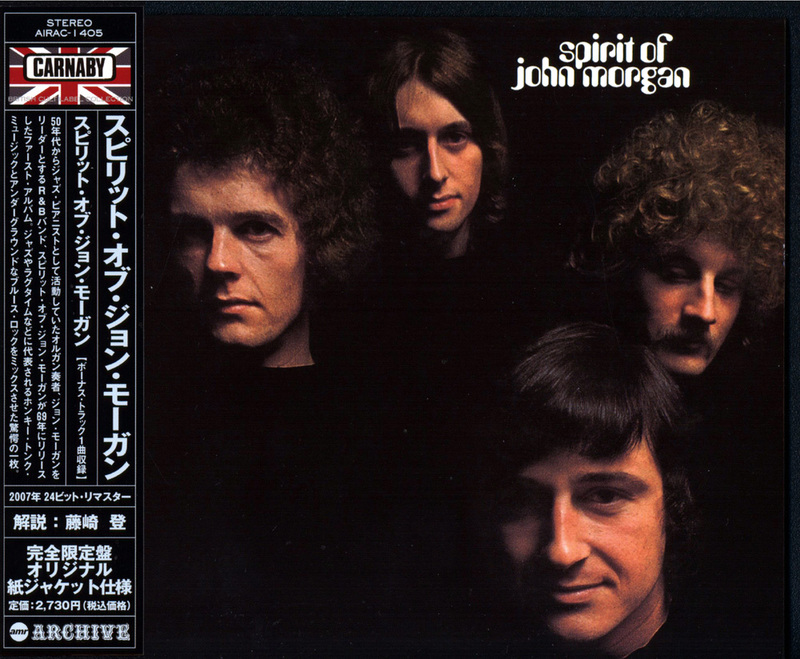 Spirit of John Morgan's debut self-titled is an entire album's worth of strong, shadowed, R&B numbers underlit by magnificent musicianship and powerful rhythms. The set opener, a menacing cover of Graham Bond's "I Want You," is a case in point, stalker-like in its intensity, with John Morgan's organ conjuring up a phantom of the opera from which there is no escape. However, Morgan's phenomenal finger skills are best showcased on a cover of Meade "Lux" Lewis' "Honky Tonk Train Blues," a fabulously masterful piano boogie woogie, as is his equally extraordinary adaptation of Albert Ammons' "Shout for Joy." And Morgan is just as skilled on the organ, as is evidenced on the band's take on Big John Patton's "The Yodel." As astounding as the covers are, the quartet offered up their own numbers that are of equal quality. 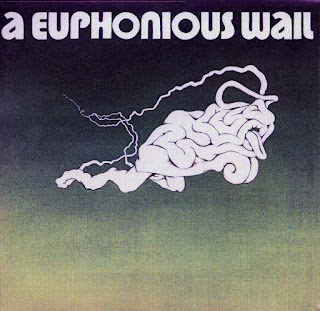 "Orpheus and None for Ye," is a particular standout, a dark, driving number that initially calls to mind the Spencer Davis Group before diving into the heart of the jungle, while Don Whitaker's guitar licks like flames around the piece. It is the set's final number, however, the ten-minute epic "Yorkshire Blues" that is the heart of the album. Delta blues brought to the English north, where the band convincingly make the case that life is just as tough up mill as it is down in the fields of the Deep South. In 43 minutes and with a mere eight songs, Spirit of John Morgan created an astonishing set, and this reissue appends it with the band's romp across "The Floating Opera Show," the A-side of their now impossible to find 1971 single. As if you needed another reason to own this set. 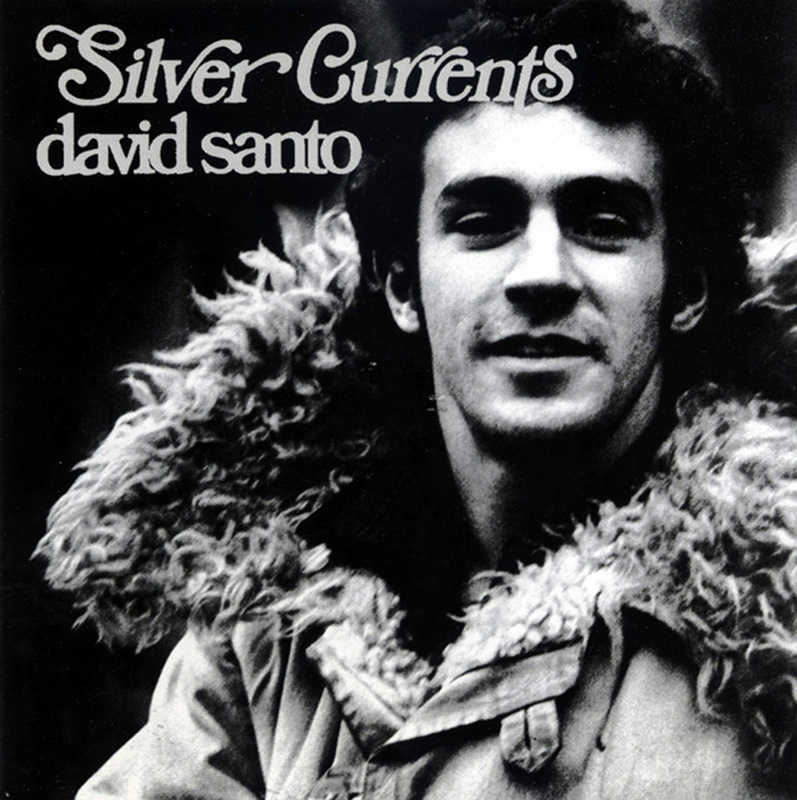 David Santo's Silver Currents is pretty fey, sparsely arranged late-'60s singer/songwriter material in a somewhat sub-Donovan style, perhaps with a dash of early Al Stewart and some of the more earnest and romantic East Coast American singer/songwriters of the period like Eric Andersen. However, the songs aren't too strong, and the vocals are yet weaker, often with a thin and straining quality. Completing the hat trick, the backing is disappointing considering Richard Gottehrer was the producer, sometimes sounding like a mismatch of a British-styled folkie gypsy troubadour with threadbare New York-cut instrumentation. It's the kind of album that sounds more like a private pressing than an LP given wider release, its having gotten picked up by the young Sire label notwithstanding. 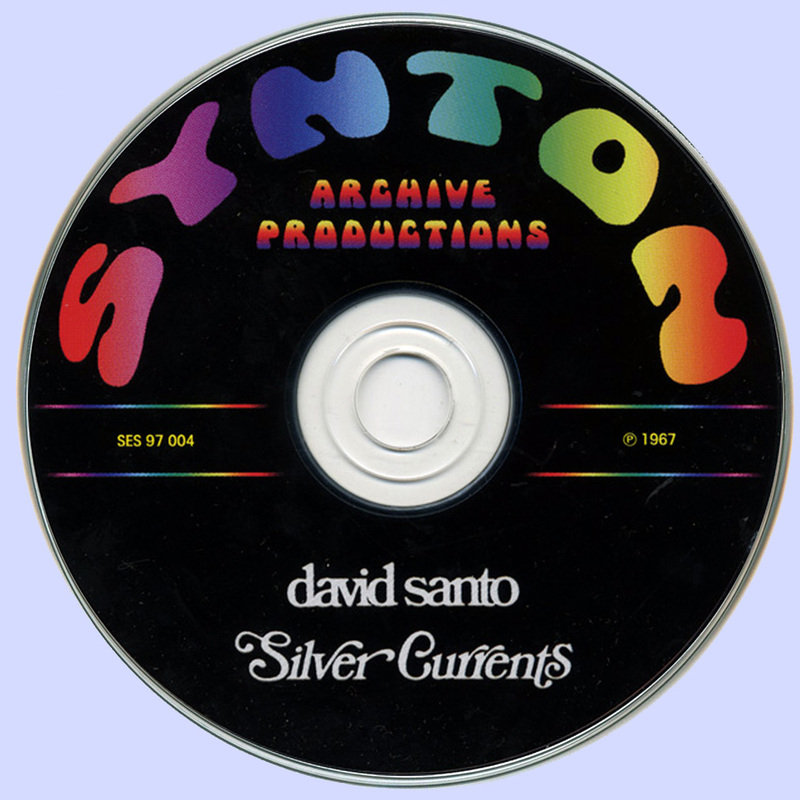 Even for dedicated collectors of this kind of music, it's perhaps best limited to a sampling on a compilation, "Rising of Scorpio" being the track that's sometimes been selected for this purpose. 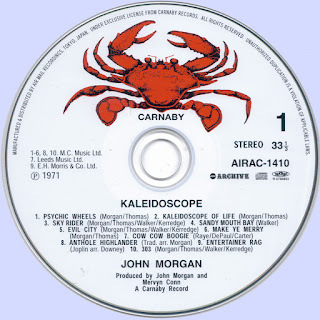 Formed from the ashes of psychedelic blues legends Spirit Of John Morgan, this talented yet arguably overlooked keyboard player continued his career with the underground indie label Carnaby Records. 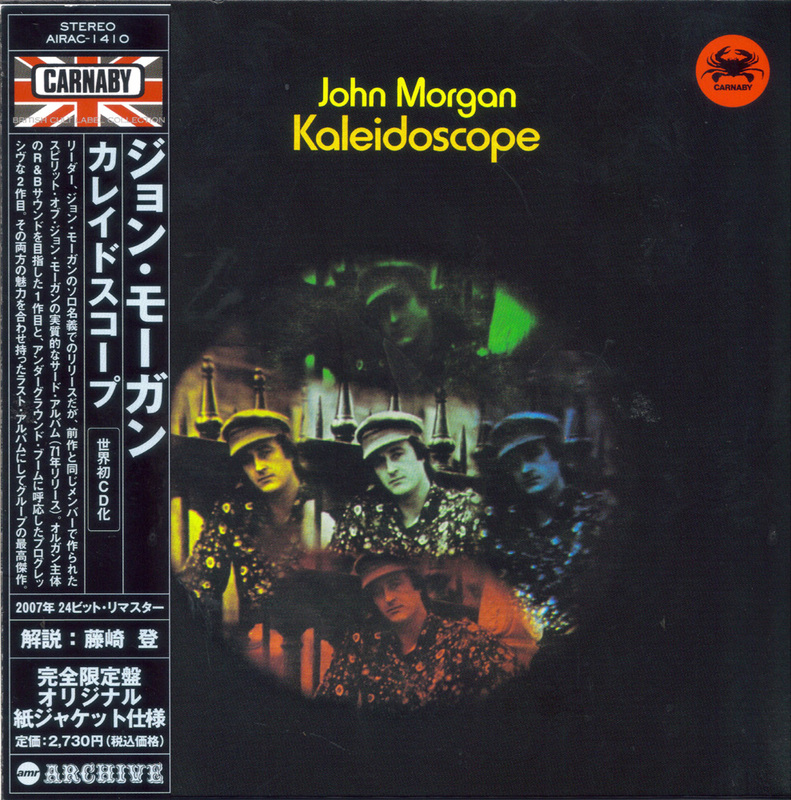 However, the arrival of Kaleidoscope in 1971 failed to achieve the applause it deserved, leaving Morgan in the midst of progressive rock's obscured past.